Half of all UK households own a pet, which puts the UK pet population at a whopping 20 million, according to the RSPCA. But how many pet owners have heard of these weird and wonderful laws, which include rules that date back to the 1800s? 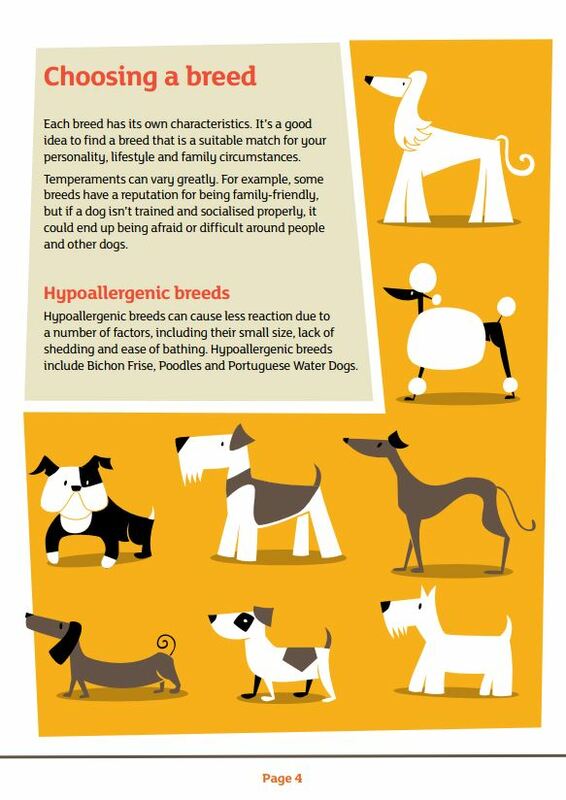 Bought By Many have drawn up a list of 7 unusual pet laws that exist in the UK. A couple of which may leave you scratching your head. Daventry Council, in Northamptonshire, have slapped dog-walkers with a potential £100 fine if they walk their dog without carrying a bag to dispose of its waste. Even if you get stopped after disposing of a used bag, unless you have a spare, you will be liable for the fine. So be sure to always carry an extra bag or face the prospect of keeping a used bag on you until you get home to avoid a fine. Beware if you’re strolling along the Lancashire Coast with your pup. Unless instructed by a police officer, it is illegal to incite a dog to bark. It was an executable offense to allow your pet to mate with a pet of the royal house without permission. This law dates back to before George I. Although the death penalty was abolished in 1965, the offence is still punishable so keep your pups on a tight leash when the Royal entourage is in town! Everyone knows the dangers of drinking and driving, but what about drinking and riding a horse or cattle? Under the Licensing Act 1872, it is illegal to be “drunk while in charge on any highway or other public place of any carriage, horse, cattle…” If you find yourself responsible of either after you’ve had a drink be sure to have a designated rider on standby. Speaking of cows, according to the Metropolitan Streets Act of 1867, ‘no cows may be driven down the roadway’ between 10am and 7pm unless it has been approved by the Commissioner of the Police. From micro to jumbo, pigs are rising in popularity as pets in the UK but did you know that keeping them at the front of your house is a criminal offence? OK, we know this one isn’t particularly bizarre, but it is a new law and not everyone has heard about it. 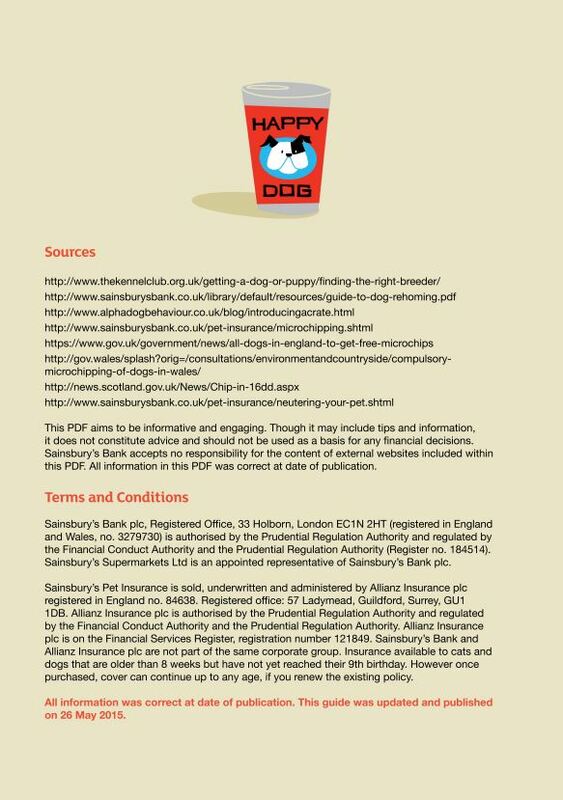 This year the government introduced the Microchipping of Dogs Act (England) Regulations, which states that all dogs must be microchipped. 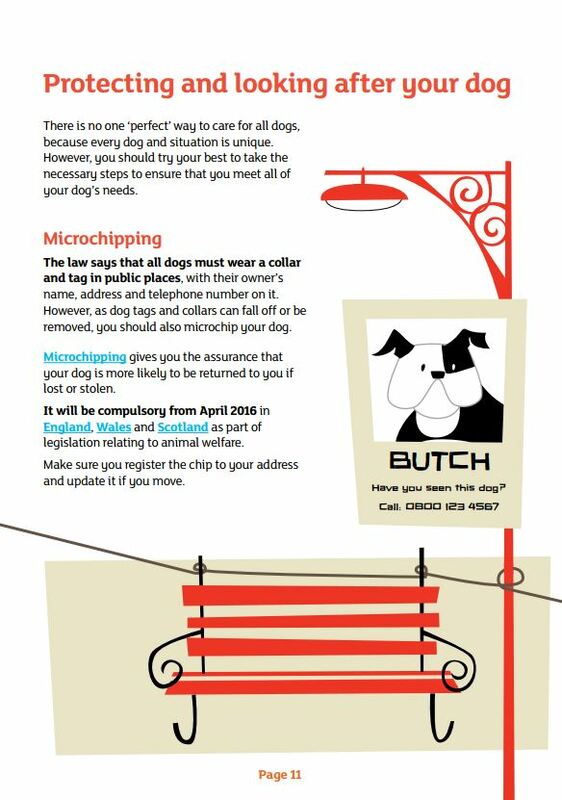 Read our guide to what the new microchipping law means to pet owners. We understand that deciding to rehome your dog is one of the hardest decisions you will ever make. 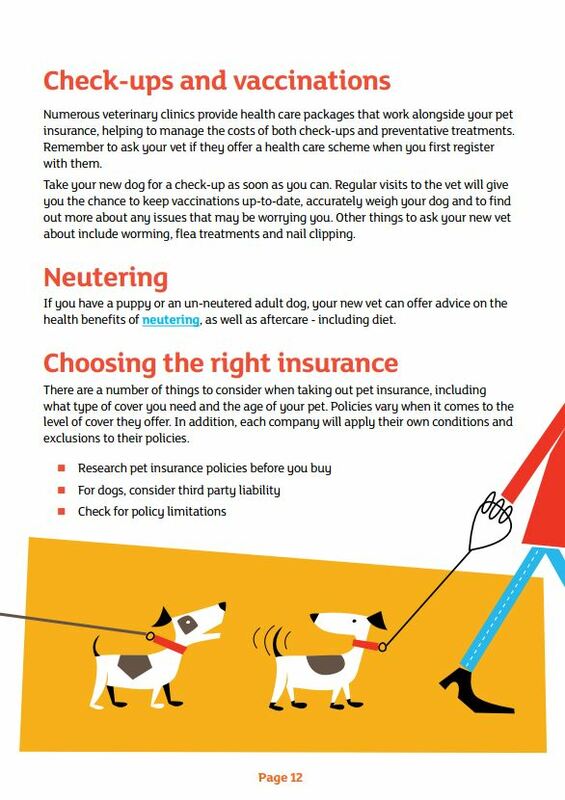 Whether you need more space for a new arrival, are unable to keep up with vet bills or don’t feel you can give your dog the time it desperately needs, parting company with your furry friend is always a tough choice. After all, a dog is part of the family so it’s important to take the time to find them the best home. 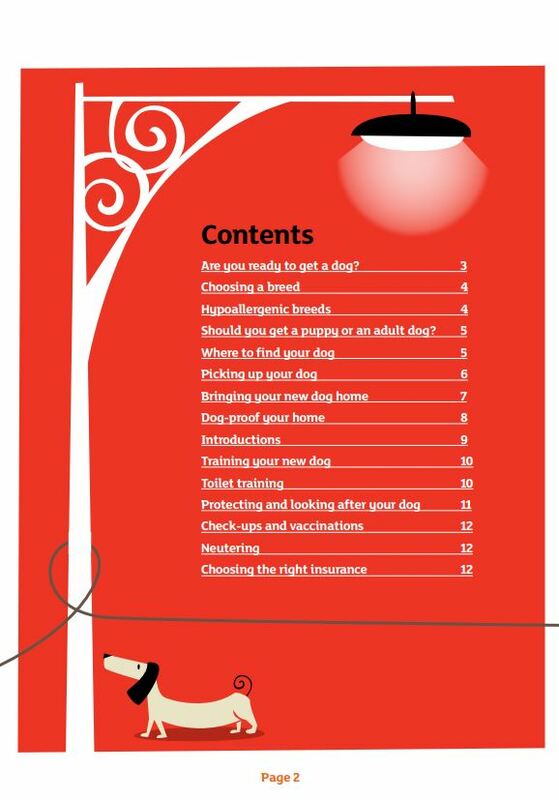 What Are the Main Dog Rehoming Centres? There are a whole host of dog rehoming centres across the country. Most are run by registered charities. What Happens Once I Decide to Rehome My Dog? 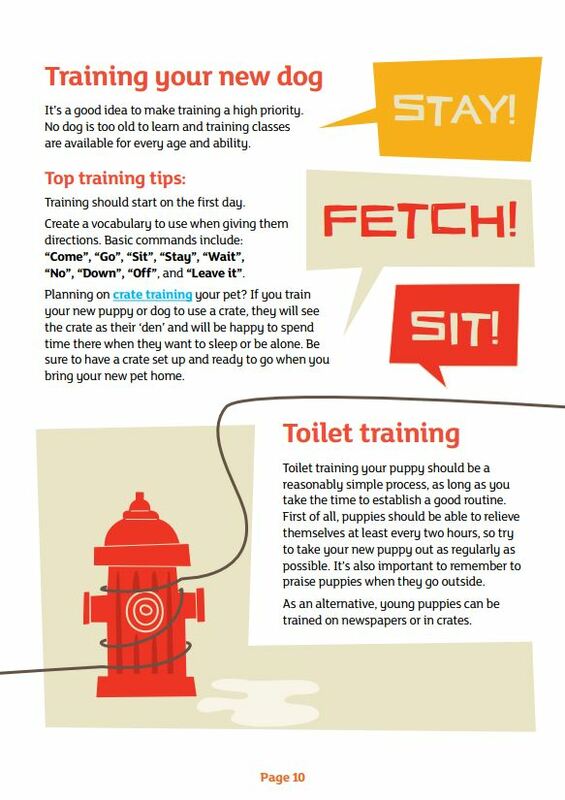 If you’ve decided that you would like to rehome your dog, it’s important to act fast. 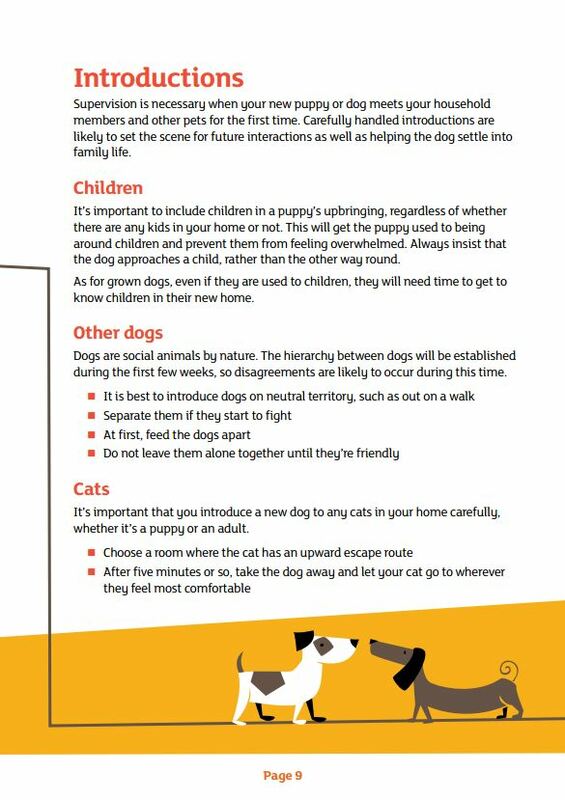 Spaces at rehoming centres can fill up quickly so take the time to choose the right centre for you and your dog and then get in touch with them. You don’t ordinarily have to make an appointment to visit a centre but it’s worth checking ahead of time, just in case. Once you’ve registered your details with the centre they can let you know once a slot opens up. Most run on full capacity so bear in mind that there may be a wait involved. They will always endeavour to help every dog, but sometimes centres may be unable to accept dogs for rehoming. What Can I Expect When I Take My Dog to the Rehoming Centre? When a space opens up the centre will make an appointment for you to bring your dog in for a visit. They will ask a series of questions about your dog’s history, their likes and dislikes, habits, medical record and general behaviour in order to get a better understanding of them and find the perfect new home for your dog. Next, your dog will also be given a thorough medical when they are checked in. They’ll also be given plenty of exercise and playtimes with staff in their first week or so to help staff get to know their personality and to give them a picture of the kind of home environment to aim for. Only once they fully understand your dog’s needs and requirements will they begin looking for that forever home for your dog. As most rehoming centres are run by charities there isn’t normally a fee for rehoming; you’ll find that most ask for a donation to their cause instead. It’s always best to check with the individual centres, though, as they made need to charge for administrative and medical aspects of the process. 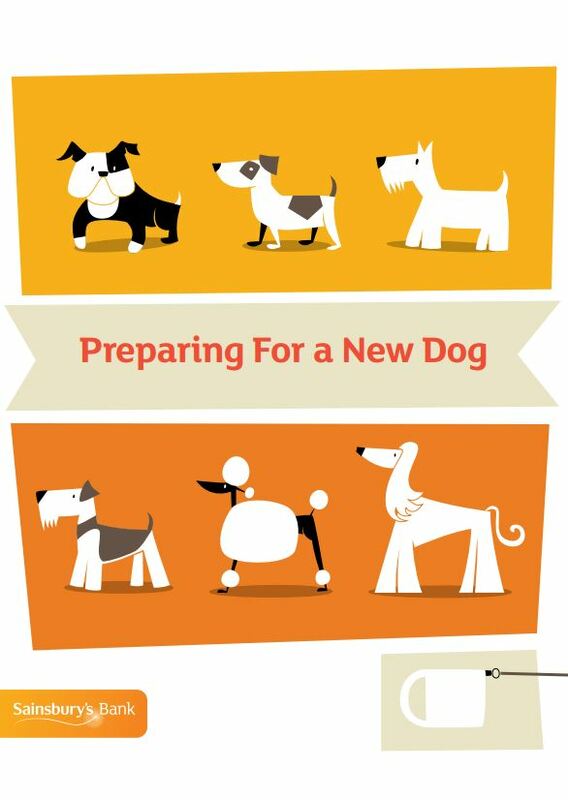 How Long Does the Rehoming Process Take? Every adoption is treated as an individual case. It normally takes a few weeks from start to finish. However, it may be shorter or longer depending on a number of factors, so don’t take the norm as a guarantee. Centre staff will work with you to get a clear understanding of your dog and what makes them happy. Once your dog has been through the necessary checks and has settled in, they will then be entered into the centre’s rehoming system. Potential owners will be asked a series of questions to assess their current living situation to determine if they would be right for your dog. Some people agree a match on their first visit and are more than happy to take the dog home soon afterwards, pending a home check. Other people will visit the centre a few times to find a suitable dog and to also let their potential dog get to know them. Can I Take My Dog’s Bedding and Toys Along? 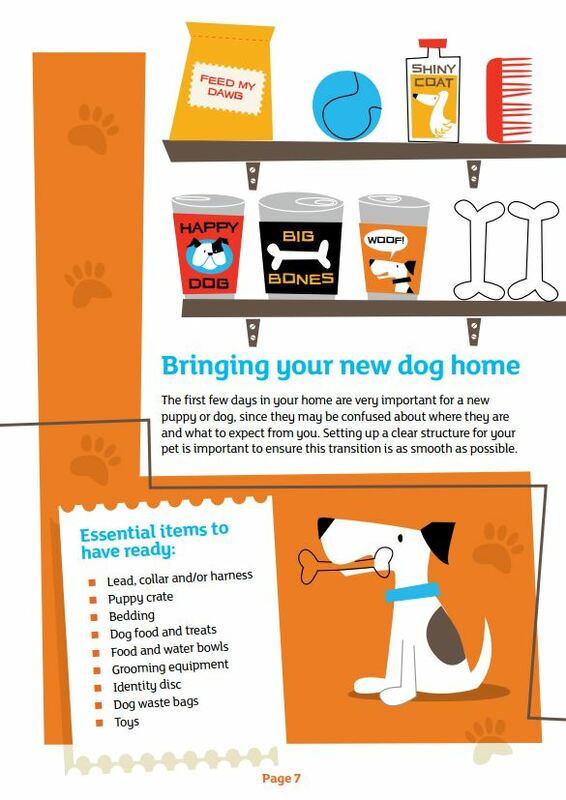 The majority of rehoming centres will welcome this, although it’s worth checking before you take your dog’s bedding and toys along with you. 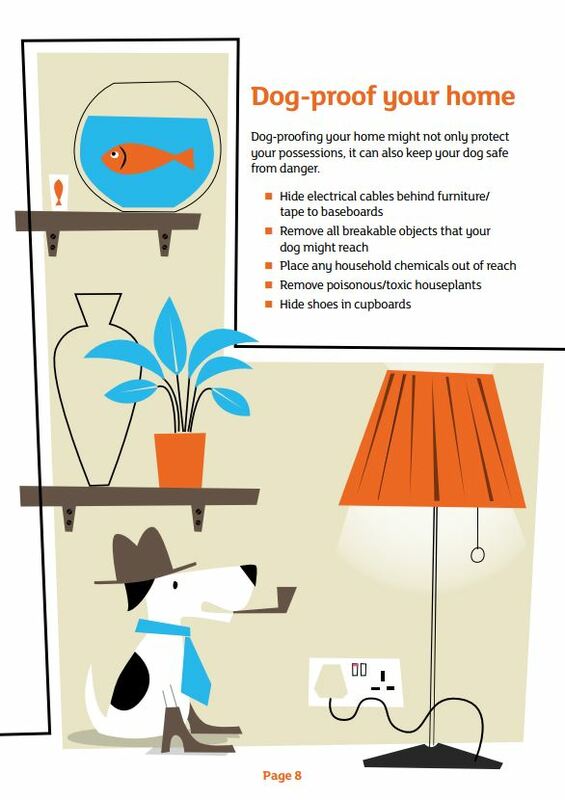 The familiar items and smells will help your dog to settle in to their new environment and give them comfort. Can I Track My Dog’s Progress Once They’re Signed Over to the Rehoming Centre? Most centres are more than happy for you to phone up and check on how your dog is getting on. They understand that this is a big step for you both. 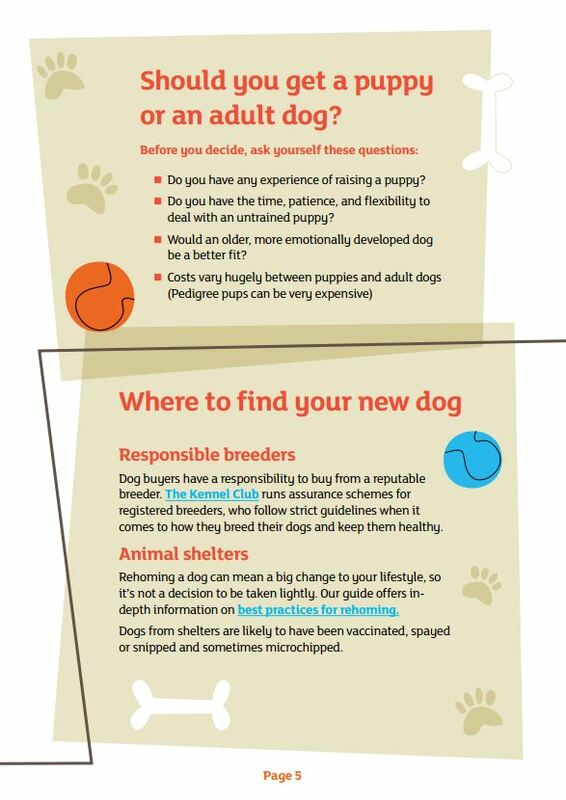 If you have doubts about rehoming your dog, then it’s best to speak to the centre as soon as possible. Giving up your companion is a hard thing to do so it’s important to make the best-informed decision. Please note that if your dog has already been rehomed then it may not always be possible to get them back. What If My Dog’s New Home Doesn’t Work Out? Staff at rehoming centres will work hard to match your dog with a new owner that will love them just as much as you. 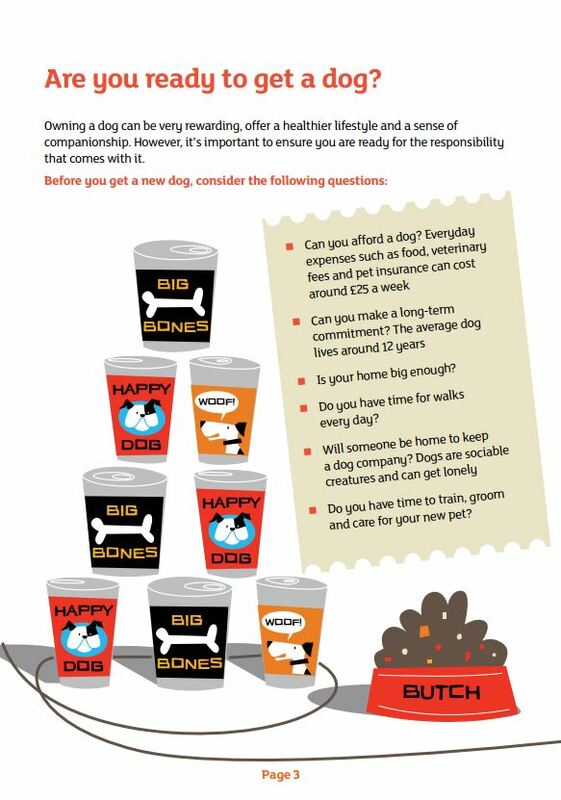 Should the new home not work out your dog will be taken back to the centre where staff will care for them and continue to search for their forever home. For more dog-related stories head on over to the Time For Paws blog. You can also keep up to date with our latest deals on Facebook and Twitter. Beautiful holiday properties that welcome pets are hard to find – except in dog-loving North Devon. This beautiful area’s known for having loads of dog-friendly pubs, attractions and beaches, as well as stunning scenery and walks. Most North Devon beaches welcome dogs, with some such as Saunton and Instow allowing owners and their pets totally unrestricted fun and freedom. In recent years more and more of the area’s holiday properties have started to accept dogs too – including some with hot tubs, amazing views, thatched roofs and beautiful decor. 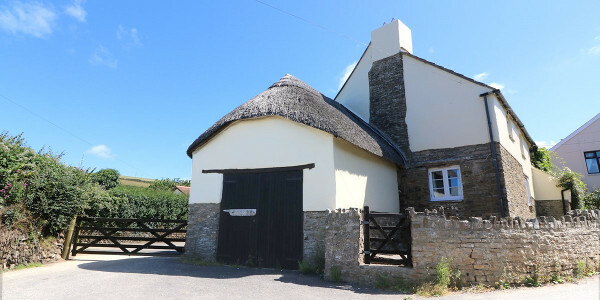 Take a look at this selection of stunning pet-friendly holiday properties in North Devon from Ocean Cottages (who specialise in luxury properties in this area), with ideas for where to take your best friend to walk and eat nearby. The pics speak for themselves here … amazing ocean views out to Lundy Island, glass-edged balcony and stylish décor, and secluded Combesgatebeach and endless Woolacombe beaches just a short walk away, with gentle surf that your dog will love to splash through. Gull Rock sleeps 4 in two bedrooms, and has a very large terrace plus lovely master en-suite, which has french doors leading to a further patio and further stunning views. The small, surfy village of Croyde is full of dog-lovers, and lots of beautiful holiday properties. This includes Eden, which has just had a total makeover – but don’t worry, it’s still very welcoming to dogs! 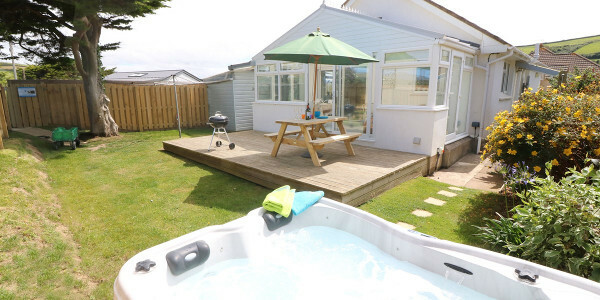 It offers open plan seaside living in the heart of Croyde, with a large garden, wood burning stove, huge table football and private, hot outside shower, so there’s no need to worry about any of you walking sand through the house! The owners of cosy Chuggs are open to welcoming more than one dog, which can be hard to find – especially in a cottage as pretty as this. Your dog will love sleeping off those long coastal walks in front of the cosy logburner – then running around again in the garden. Chuggs sleeps up to 6 people and is in the village near its dog-friendly pubs and cafes, but still just a short walk from the beach and dunes. 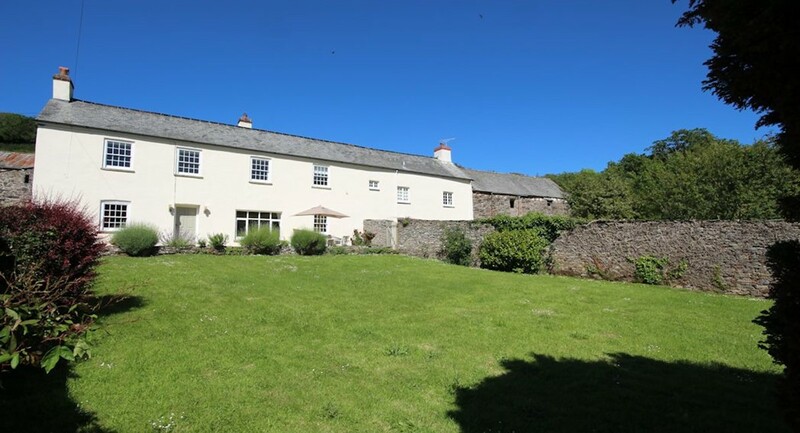 With an enormous walled garden and enough room to sleep 10 people, The Long House is a traditional Devon cottage, and a great place for a dog-loving family gathering. It’s in a very pretty hamlet surrounded by countryside but near all the great beaches, and has a large kitchen and choice of dining areas, including alfresco on the patio. The owners love dogs themselves, so will happily welcome yours into their beautiful property. Walk: Fabulous walks can be enjoyed throughout the surrounding countryside and Croyde Beach, Putsborough Sands and Saunton Beach are just a short drive away (approx 4 miles). Ocean Cottages has a number of dog-friendly properties with hot tubs, and Amana is a great example. You’ll love sinking into the bubbles with a glass of wine after long days walking along North Devon’s beaches – and though your dog won’t be able to join you in there, he will be able to enjoy the doggy bliss of an outdoor hot shower! Amana sleeps up to 5, and is just behind Croyde’s dunes, with direct access from the garden to the beach footpath. An Overnights Stay with Man’s Best Friend! When you’re looking to book a weekend away, the last thing you want to do is worry about what you are going to do with your pet whilst you are away. Over 46% of UK households have a pet, and we know it can be hard to leave them behind when you go on holiday, so why not take them with you? Whilst we know it’s not really viable to put your pet through the stress of getting on a plane if you’re going abroad a few times a year, a mini-break here in the UK could be the perfect opportunity to take your four-legged friend with you on holiday, as he can be easily packed in to the car with your weekend bag to enjoy some time away from home with his owners. Booking a stay in a pet-friendly hotel has so many benefits, read on to find out how an overnights stay with man’s best friend in the Lake District could be your best break yet! In most cases, there will be an extra charge for you taking your pet with you on holiday, this will depend on the kind of hotel you are staying in, and where it is. This cost is usually just to make up for the extra cleaning costs, bedding, bowls etc. 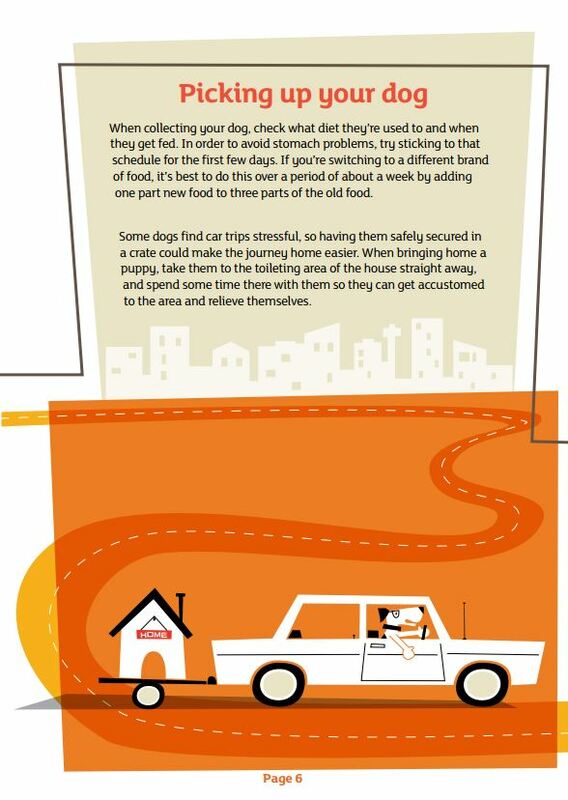 that will be utilised by you and your dog throughout the trip. Generally, though, this cost will be much less than what you would expect to pay for booking an extended stay in a kennels, or if you are looking into a dog sitter for the time you are away. 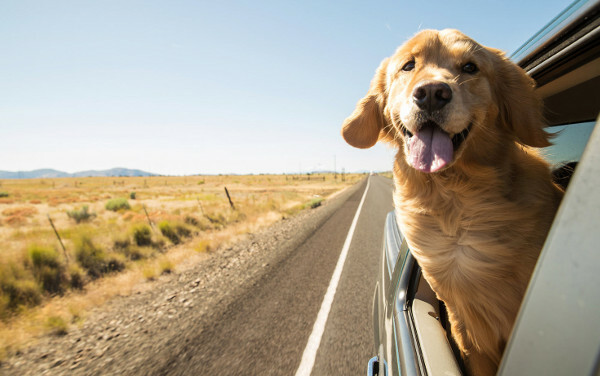 Not only does this mean you will be saving money on your trip away, but taking your four-legged friend with you can give you the peace of mind you need to have a really enjoyable break, without worrying about how your pet is doing back home! 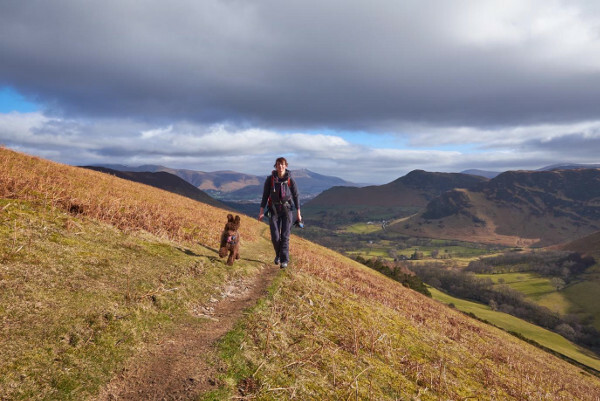 Booking a mini-break in the Lakes gives you a chance to explore an area of outstanding natural beauty; there are so many walks and trails that you know your dog would absolutely love to join you on. Having a stay-cation with your four-legged friend too, means your dog can experience some of the best walks of his life and enjoy spending some time away from home with his family on holiday. Pet-friendly hotels are becoming increasingly popular, especially in the Lake District. There are so many areas of beauty that you might not be able to imagine spending time in without your four-legged friend. Explore the countryside this year and enjoy an over night’s stay with man’s best friend. Keswick has been voted the UK’s most dog-friendly town by the Kennel Club, with a number of dog-friendly hotels covering the town allowing you to have your dog join you on your break to the Lake District. The Inn on the Square is located in the heart of Keswick and offers excellent accommodation for the whole family and your dog, get in contact today to book your break!